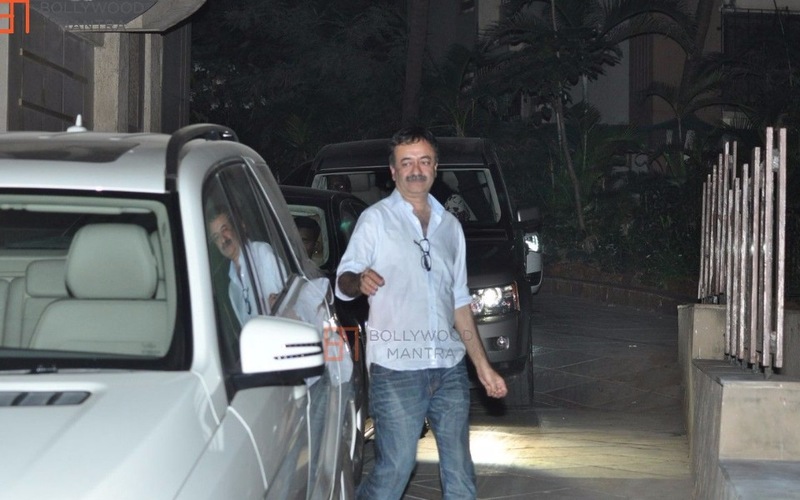 Rajkumar Hirani is one of the most successful Indian filmmakers. He is famous for his ability to tell a story with a social message in an interesting manner. He is considered as the finest entertaining director of Bollywood. Born in 1962, Rajkumar Hirani is director, screenwriter, editor and producer. He gives us many great movies such as “Munna Bhai MBBS”, “Lage Raho Munna Bhai”, “3 Idiots” and “PK”. He works with superstars like Sanjay Dutt, Amir Khan, Kareena Kapoor and Anushka Sharma. 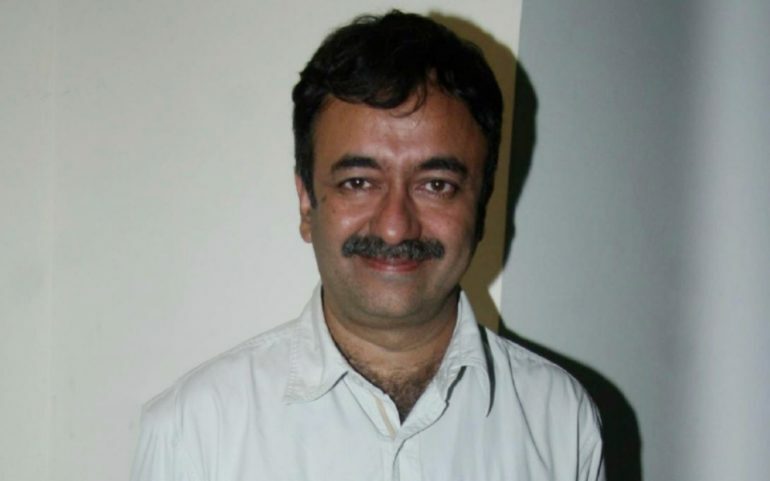 Rajkumar Hirani was born on 20 November 1962 in Nagpur to Suresh Hirani and Sheela Hirani. 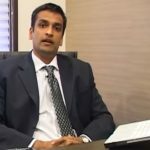 He grew up in Nagpur with one brother and one sister. 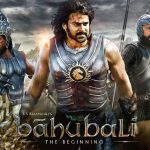 He completed his early education from St. Francis De’Sales High School, Nagpur and enrolled in Film and Television Institute of India, Pune to study editing. This 54 year old Scorpion director is 5 feet 9 inches tall with dark brown eyes. He practices Hinduism and believes in social work for the greater good. He is a big fan of Sanjay Dutt, Aamir Khan and Boman Irani and regularly featured them in his movies. 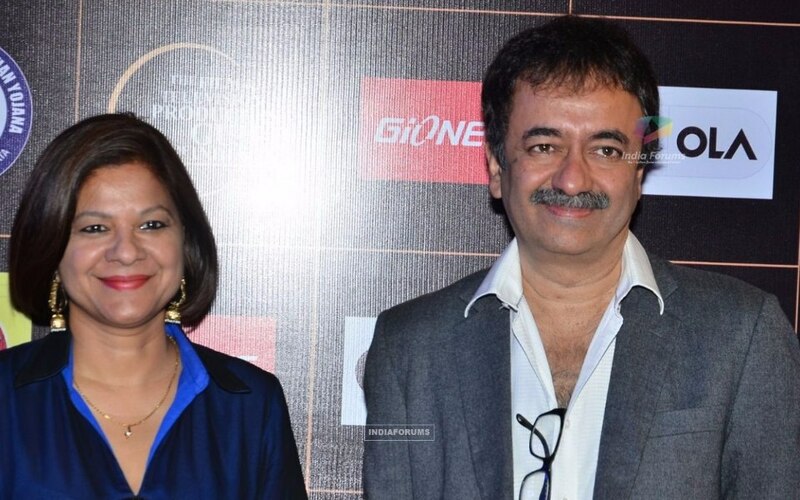 Rajkumar Hirani tied the knot with Manjeet Hirani, Pilot in Air India, in 1994. The couple is blessed with one son, Vir Hirani, who is pursuing film direction. Sometimes, you have to wait for your moment. Likewise, Rajkumar had to cover long journey before getting his big break as a director. He worked as a film editor and even directed and produced many advertisements. Rajkumar Hirani’s made wave in Bollywood with his first directorial venture, Munna Bhai MBBS, in 2003. The movie was a huge hit among critics and the masses. He continued his journey with other movies; Lage Raho Munnabhai, 3 Idiots and PK. His all movies are blockbusters and hold many box-office records. Mr. Hirani’s movies provide spectacular entertainment with an entirely different concept and plot to the audience. We can be sure that all types of age group like his movies. He gave us many iconic characters such as Munna Bhai, Circuit, Dr. Awasthi, Virus, Chatur and PK. Rajkumar is one of the few filmmakers, who enjoys immense popularity in both critics and masses. In his glittering career, he won 4 National Film Awards, 11 Filmfare Awards and many other accolades and recognitions. 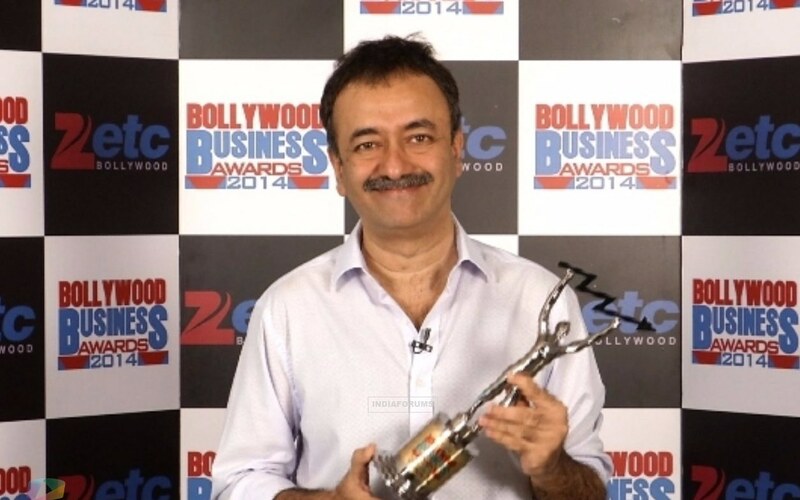 Rajkumar Hirani has an estimated net worth of $172 Million. He is one of the highest paid directors in Indian cinema. He is the proud owner of Audi, Jaguar and BMW cars. 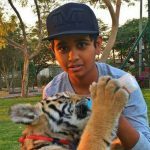 He resides in a luxury house in the Navy, Mumbai, whose present value is around 12 Crores. It is believed that the net worth of Rajkumar Hirani is likely to grow by 85% in the next few years and so does his income. “Chase excellence, success will follow” is the principle of Rajkumar Hirani. He always chases excellence and tries to give his best. His movies are based on contemporary topics with a comic touch in a beautiful package of action, comedy and storyline. Now we can see how successful, he is.